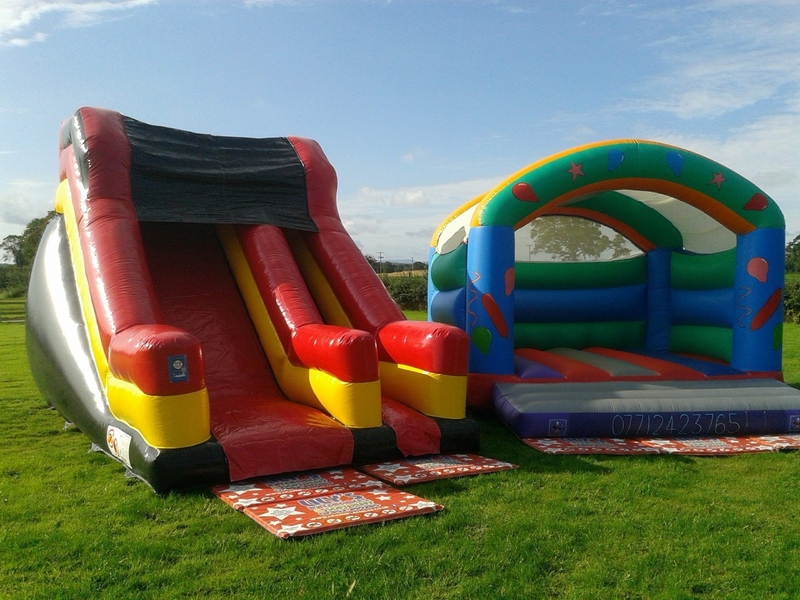 Bouncy Castle Hire and Soft Play Hire in Burwell, Newmarket, Bury St Edmunds, Mildenhall, Red Lodge and nearby areas within Suffolk. 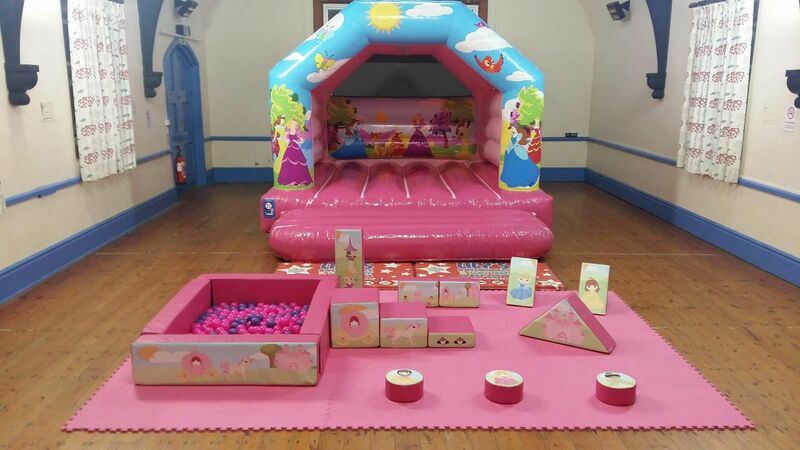 Lily’s Inflatables and soft play hire is a family run bouncy castle business based in Newmarket and we take pride in making sure your day is extra special! 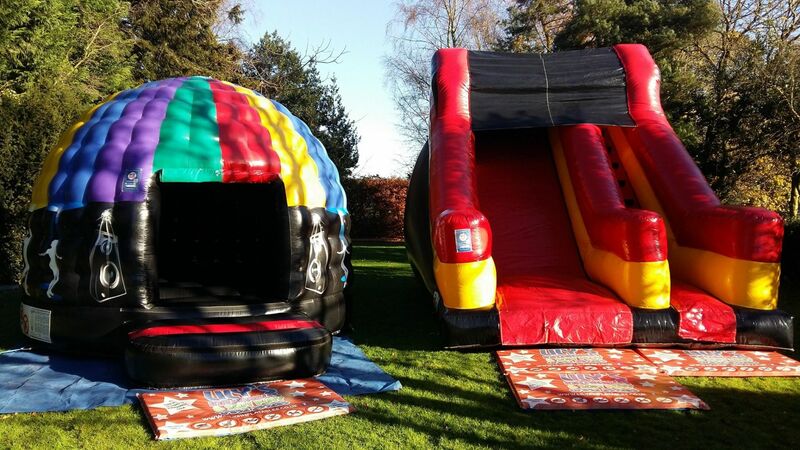 We are a reliable, friendly and fully insured bouncy castle hire company. All of our electrical equipment is PAT tested regularly. You can find 100% feedback on our website and Facebook page, giving you extra reassurance! 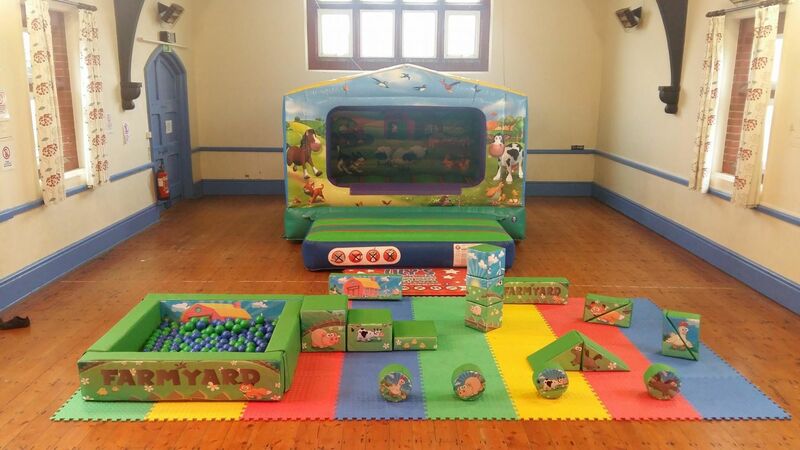 We have a wide range of UK manufactured bouncy castles and soft play equipment, catering for all types of events. All of our products can be used for both indoor and outdoor hire. 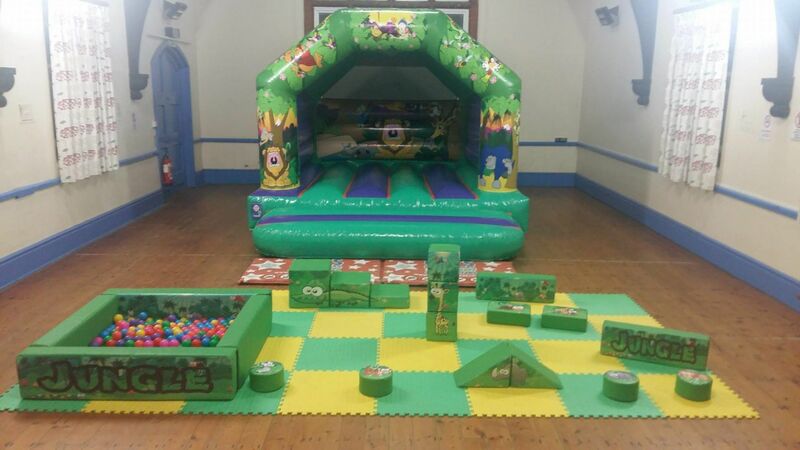 We have adult bouncy castles and children's bouncy castles and we are available 7 days a week, 365 days a year. All of our Bouncy Castles and Soft Play are inspected annually. By having our equipment inspected annually means that all of our equipment complies with the current BSEN 14960-2006/2013 standards. FREE WET WEATHER CANCELLATION POLICY! 10 MILLION PUBLIC LIABILITY INSURANCE! DISCOUNTS AVAILABLE FOR MULTI-ITEM BOOKINGS! We also cover other areas such as Mildenhall, Fordham, Exning, Brandon, Ashley Green, Soham and Cambridge along with many more - just ask and we'll deliver! We charge £5 for delivery in Newmarket with a small surcharge for delivering to other areas.